Just a few days back, we administered the release of the iPhone 4 over Verizon’s network. Today, the Cupertino-based smartphone giant released an update to the software, in a move to resolve a bug which affects the accuracy of Personal Hotspot data reporting. The new iOS version is aimed at the new iPhone 4 handsets selling via newly appointed carrier like hotcakes. For those who received the Verizon iPhone 4 reported the iOS 4.2.6 upgrade arrival on Tuesday. Users were expecting a bit more than just a hot-spot fix such as the push-email notification. Furthermore, Apple have introduced design changes for Verizon’s CDMA iPhone 4 that may fix the antenna reception problems, witnessed for the AT&T iPhone 4 users. Apple’s new designs always exhibit changes, evolution and optimization. This approach is evident not only in the antenna design but also in items like the integrated GPS functionality and the shrinking of the Wi-Fi/Bluetooth combo module. 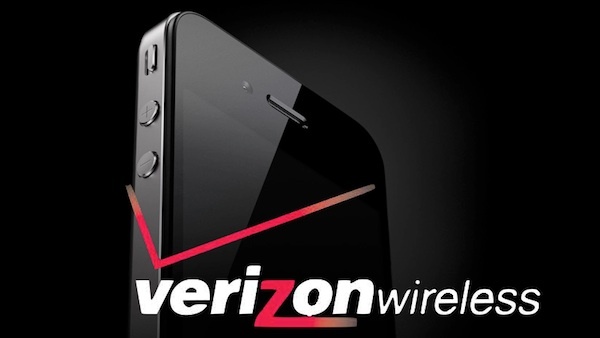 This prompt fix released by Apple and Verizon would end nightmares for the Verizon iPhone 4 users with previous bugs on over billing practices.